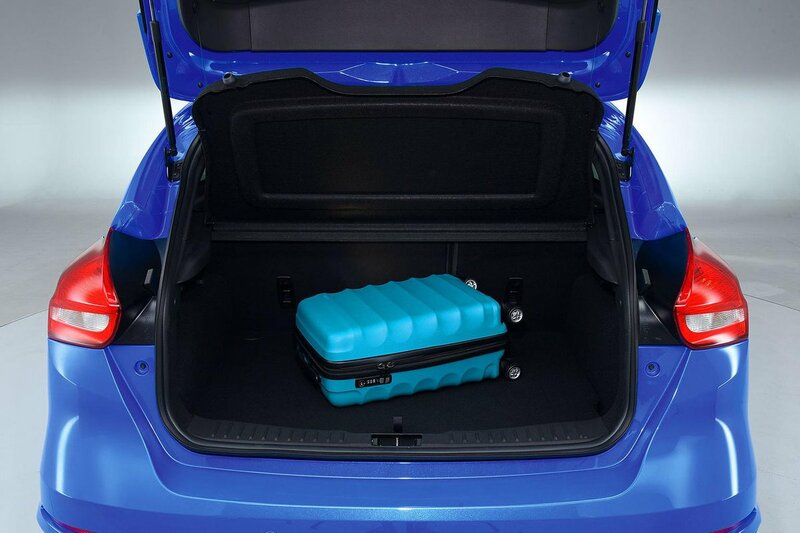 Ford Focus RS Boot Space, Size, Seats | What Car? 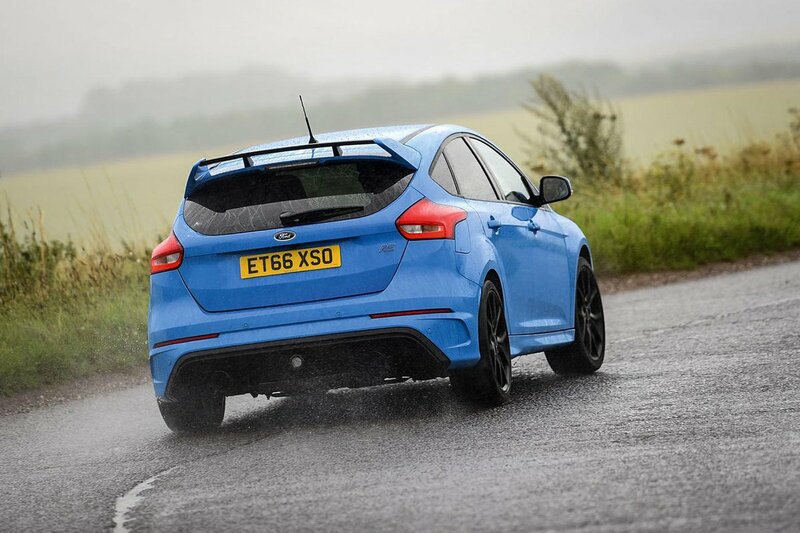 If all-round roominess and convenience are your priorities, the Focus RS is not the best choice. There's plenty of room up front for really tall people, but two six-footers in the back will feel a touch cramped. There's much more leg room in a Honda Civic Type R, for instance. The two outer rear seats in the Focus are more sculpted than you'd usually expect to find in a hatchback so offer reasonable support, although you’re still going to slide about a bit if you’re being ferried by somebody intent on showing you what the Focus is capable of. Middle rear seat occupants will be quite uncomfortable as the seat base is raised, narrow and quite hard. You can fold down the 60/40 split-folding rear seats by pressing buttons next to the rear head restraints and hauling the seatbacks forward. Annoyingly, before you can do this, you first need to flip up the seatbases, and even then the floor of the boot doesn’t lie at quite the same level as the seatbacks, leaving an annoying gap in which to lose small items. Boot space is adequate for most shopping tripls and we managed to squeeze five carry-on suitcases below the parcel shelf. However, a BMW M140i's boot is taller and longer, while a Civic Type R's is altogether more capacious. 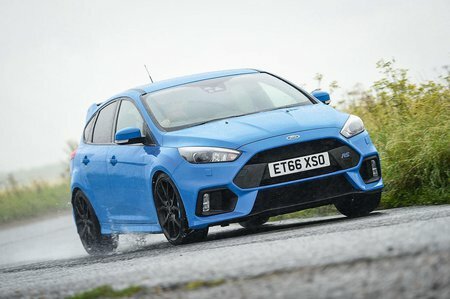 Overall, while the Focus lags behind its rivals in this area, it's still a practical enough car for the average small family, which is likely to be all that’s required of it.